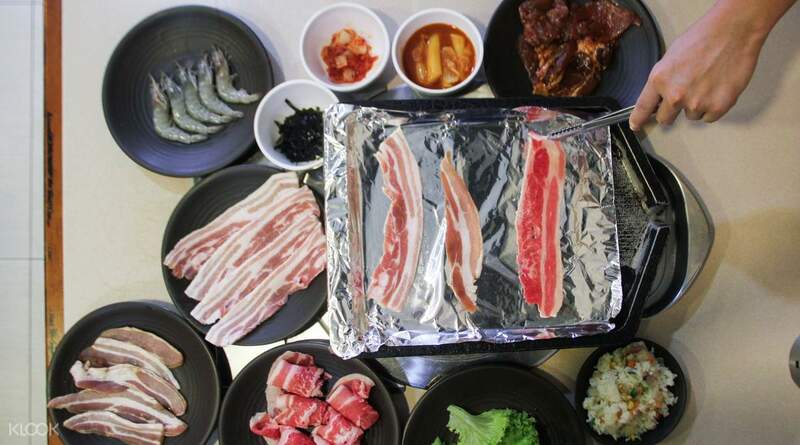 Eat to your heart’s content at Ssikkek Korean Grill BBQ Buffet! 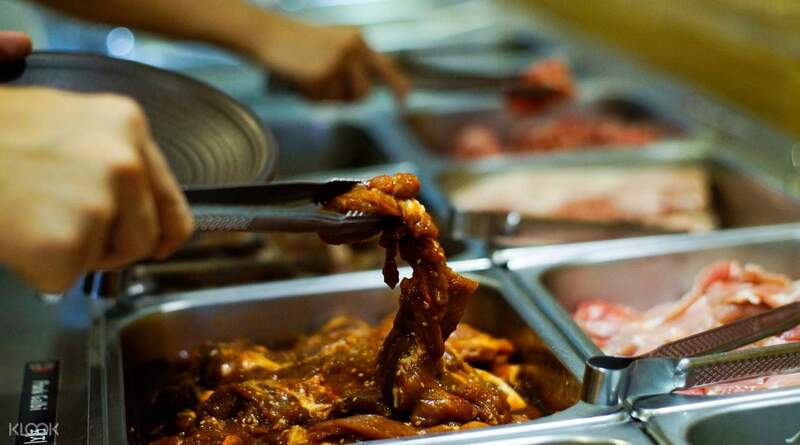 Be spoilt for choice at Ssikkek with their extensive selection of premium meats and side dishes! 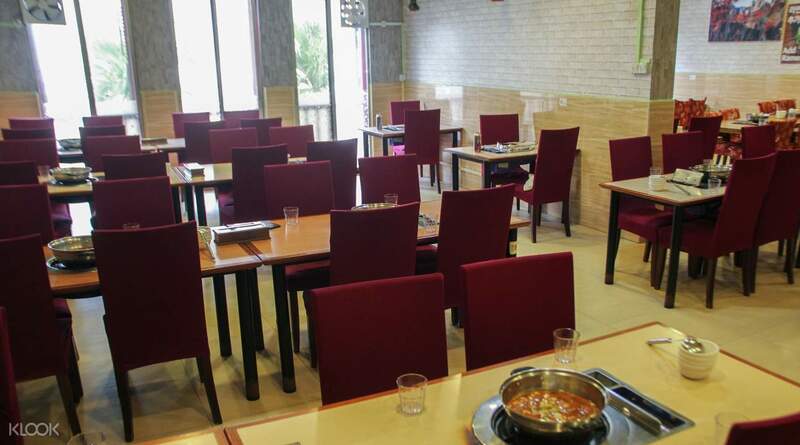 Klook exclusive: Get discounts with a cash voucher worth SGD60 when you book through Klook! 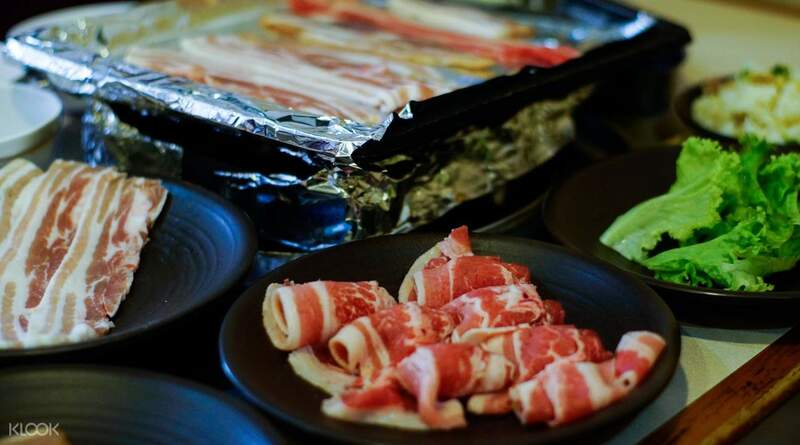 Choose from an assortment of delectable meats and a variety of side dishes at Ssikkek! 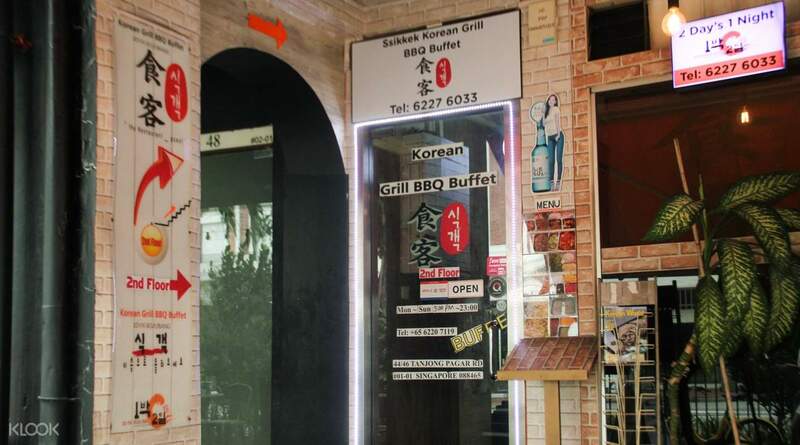 Drop by Ssikkek Korean Grill BBQ buffet at Tanjong Pagar and get your money's worth with their buffet deal! for the price, it is decent quality and there are enough choices. drinks choices were ample and ice-cream is nice. food placement can be better as cold cooked stuff were quite near to the raw meats. service is ok - attitude is nice, and as we were the only table for 1.5h, they replaced the alumnium foil readily when asked. there are many more expensive and differently experienced choices along the street. for the price, it is decent quality and there are enough choices. drinks choices were ample and ice-cream is nice. food placement can be better as cold cooked stuff were quite near to the raw meats. service is ok - attitude is nice, and as we were the only table for 1.5h, they replaced the alumnium foil readily when asked. there are many more expensive and differently experienced choices along the street.